600 professional Crossword puzzles for your coffee break. 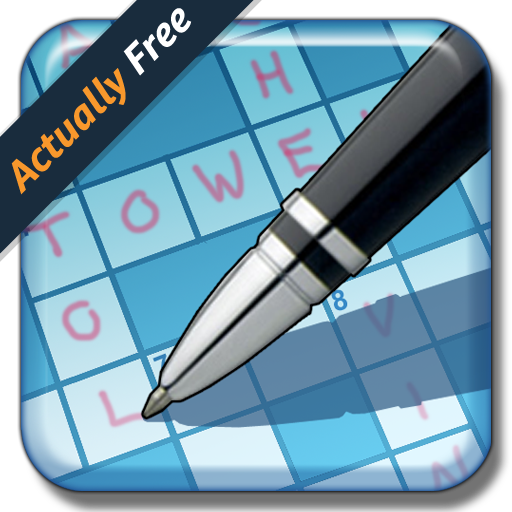 “Best Crossword App I’ve tried quite a few and this is by far the best and most user friendly. I like the challenge not too easy and not too hard, with the option to reveal letters and words.” Louise. If you’re after a bigger challenge, our Cryptic Crossword will stretch you. He had a boat. She needed a ride. A simple lift turned into the adventure of a lifetime. When Meg was stranded in the Bahamas, her life was dramatically changed through an encounter with an old friend that turned into adventure, danger, and discovery. Meg Freeman and Jon Davenport began a surprising adventure, connected to a 17th century, shipwrecked Spanish galleon. Both Freeman and Davenport had experienced the sorrow of losing a spouse, but they found a renewed friendship as they had an amazing undersea discovery and encountered terrorists along the way. 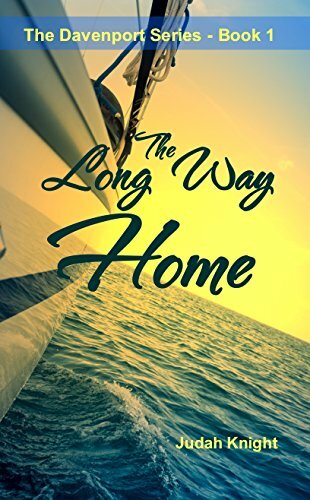 Join this couple’s adventure of romance and suspense where the long way home became a ride that would change their lives forever. The Long Way Home is book one in The Davenport Series. 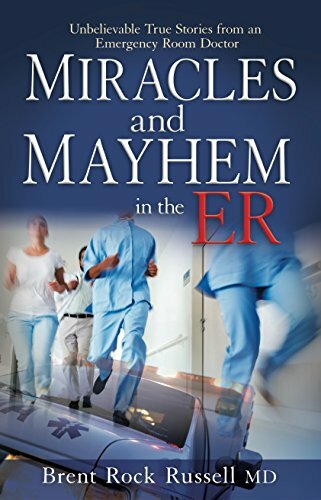 In Miracles and Mayhem in the ER, Dr. Brent Russell shares true-life stories of his early days as an Emergency Room doctor. Contemplative and oftentimes hilarious, Dr. Russell leads the reader through the glass doors and down the narrow halls of the ER where desperate patients, young and old, come to get well. Occasionally heart wrenching and always fast-paced, Miracles and Mayhem in the ER will have readers holding their breath one second and celebrating the next. Through his night shifts at a renowned Portland, OR hospital, Russell discovers his role and his confidence as he treats people from all walks of life including humanity’s most bizarre in the ER. Each shift brings a new, bracing story to tell. Middle-aged Thomas Weaver closes his eyes for the final time–or so he thinks. A moment later, he opens them to find himself in his teenage body and bedroom, but with fifty-three years of memories still intact. 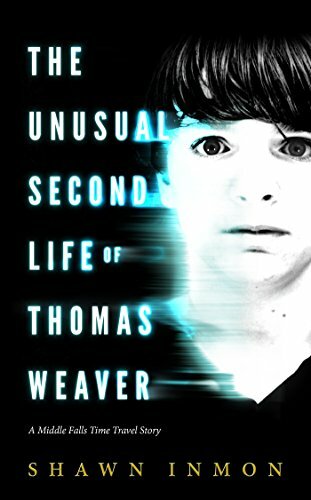 He screwed up his first life in every way possible.Thomas has a plan to make things right the second time around, but can he, even when he believes he knows what is coming? Thomas plans, the universe laughs.What would you do, if you could do it all again? When Paul Weber is approached by an intriguing widow to write a book about her “highly influential, but criminally obscure” husband, Alfred Tomas, Paul thinks Tomas will be his first step towards achieving literary glory. 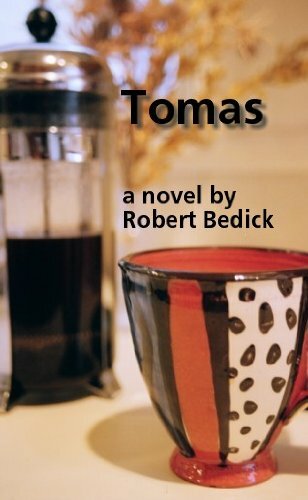 But the more he learns about Tomas, the more he begins to question the quiet family life he leads with his wife Sylvia and their young son Josh. Brooke is no stranger to the supernatural. In Chicago, vampires are just as prevalent as drug lords, and infinitely more bloodthirsty. 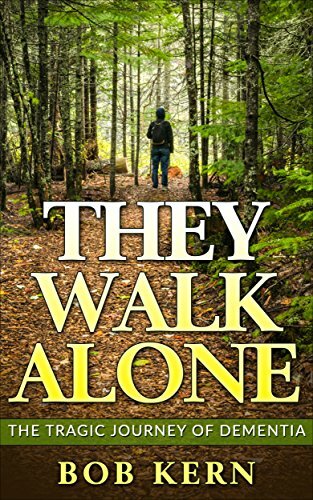 So when her partner and fiancé dies in a mysterious fire while chasing down a lead in Salem, she suspects something dark and otherworldly is at play. If Brooke wants to play in the supernatural sandbox, she’s going to have to roll up her sleeves and get dirty. But how many people will have to die for Brooke to discover the truth about her fiance? And is she even ready to know? 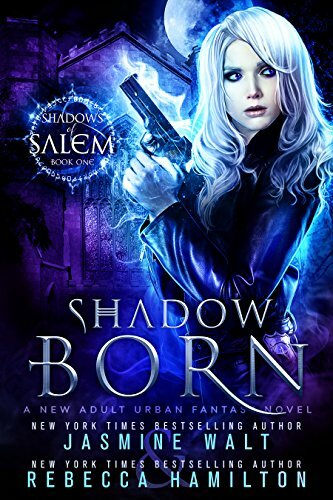 Find out what lurks in the SHADOWS OF SALEM by reading SHADOW BORN, the latest Urban Fantasy hit readers are comparing to Karen Marie Moning and Patricia Briggs. Navy SEAL Jake Green wakes up in the Honeymoon Suite at the Desert Oasis Motel in Las Vegas and can’t remember how he got there. But that’s not the only thing he doesn’t remember. A bachelor, his left hand now sports a gold wedding ring. Beiste MacDougall has only just found himself as laird of his clan after a brutal attack from Vikings leaves his father slain. 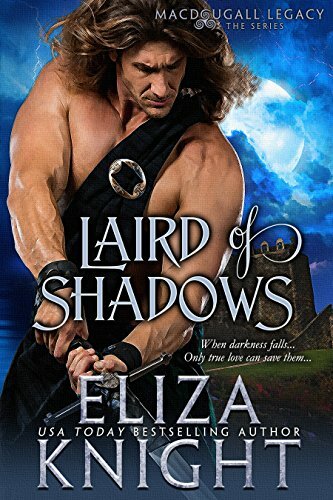 On the night of his sire’s death, a beautiful woman comes to his castle begging for help, calling upon a vow their clans had made years before. Though he’d rather wallow in his pain, Beiste is tempted by the lass, the secrets she holds, and the chance at retribution she brings. Lady Elle Cam’béal is desperate to save her brother and her clan from the vile clutches of her Viking enemies. But there is only one man who can help her, a handsome, provocative laird with a beastly temper. When he locks her in a chamber, she is visited by an apparition, and left with a secret that changes her destiny. 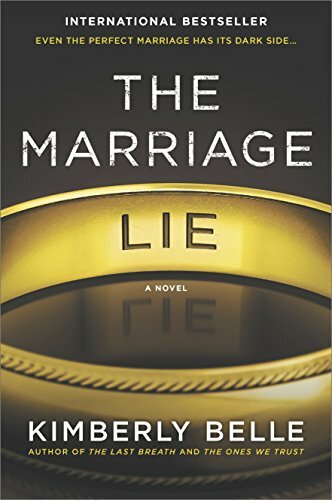 Elle must figure out a way to accept her fate, but also forge a future of her own choosing. It is so important to reassure your loved ones during the early stages of this disease. The more worked up they get, the more inept and useless they feel. Nobody should feel this way, especially those in the early stages of dementia. It’s not easy to be patient under normal circumstances. It’s even harder the fifteenth time you’re looking for a cell phone or car keys. You must force yourself to always exercise patience. If finding their phone is important to them, then it should be important to you. Telling them not to worry about it, or it’ll show up, doesn’t help at all. You might as well be talking to a wall. Finding a lost item will become a fixation for them. Drop whatever you’re doing and find the item. Be sure to include them in your search. Chances are they’re going to follow you around anyway.